While growing up, one of my most memorable experiences with anime is when I watched my first Hayao Miyazaki film – My neighbour Totoro. Through Miyazaki’s eyes, I entered a magical world, went on an enchanting journey, and met loveable characters along the way. 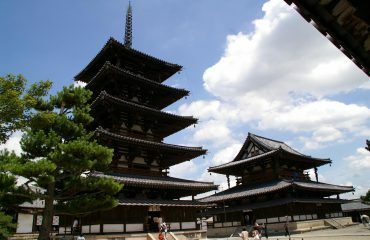 From this experience, I discovered that anime and manga has the power to take me on a joyous adventure. Since then, manga/anime has become a part of my life; whether I’m reading manga during my daily commute or catching up on my favourite anime series’ on the weekend. I’ve grown to adore some characters so much that I’ve themed my own line up of accessories around them. You’ll see my favourite characters, the Little Twin Stars (from the Sanrio series), on my iPhone case, lucky charms, stationery, and bags. 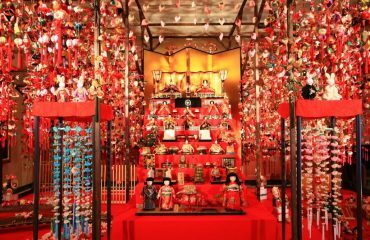 People outside of Japan immediately relate manga and anime to either childish or absurd fictional themes; thus, giving the image that those who read manga are either children or adults who haven’t grown out of being children. That’s not the case at all. 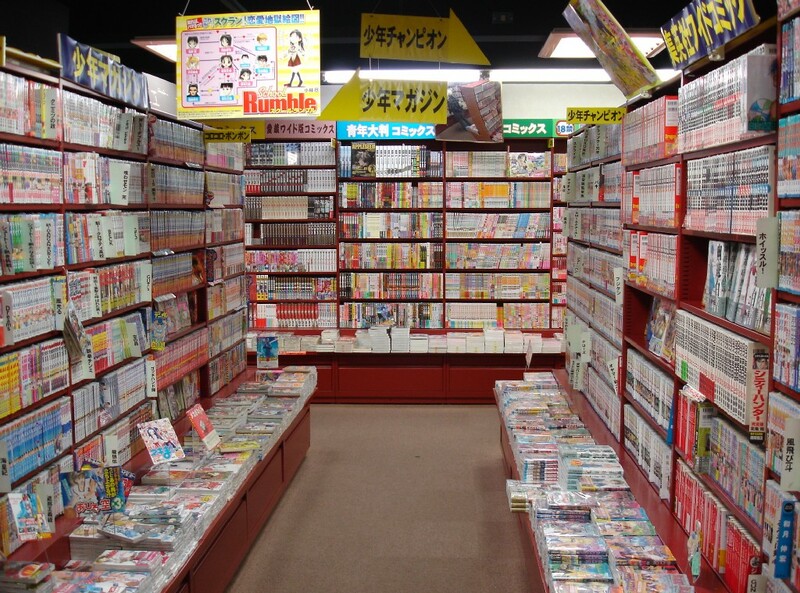 You’ll find a plethora of manga catered to all kinds of people. There’s romantic manga for starry eyed women, crime mange for suspense seekers, and comedic manga for those looking to just have a good laugh. In fact, manga and anime is mostly read by adults compared to youths. 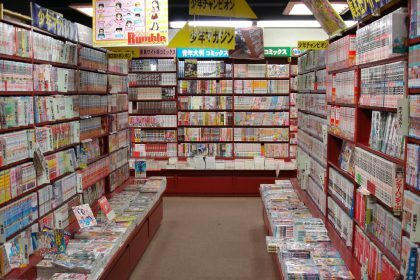 The comic industry in Japan is unique – that is, no other country has a comic culture so widely embedded into their daily life. Because manga authors have a tendency to delve into the dynamics of human relationships – their work becomes quickly accepted and relatable to readers. A few influential authors that do this well include: Osamu Tezuka, Shotaro Ishinomori, Mitsuteru Yokoyama, Fujio Fujiko, Tetsuya Chiba, Go Nagai, Ikki Kajiwara, Ichiro Mizuki, and Fujio Akatsuka. The visual style of anime and manga is one of the drawing factors into this culture. Japanese brands have taken advantage of this style by creating anime-esque mascots; the ever popular, Hello Kitty, being a perfect example. 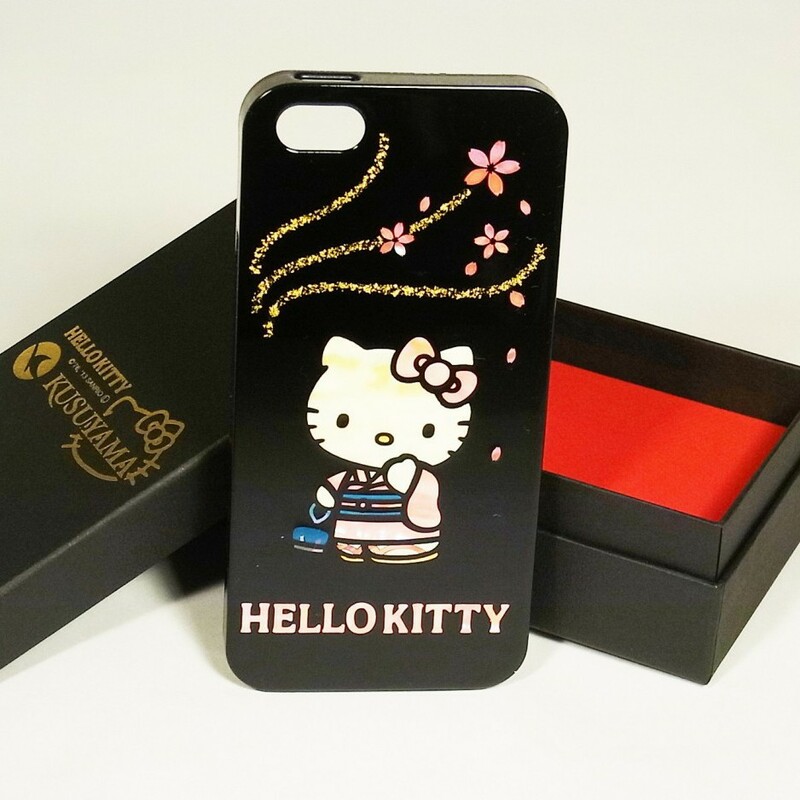 At Kusuyama, we’ve also used Hello Kitty in one of our own maki-e phone case designs. Hopefully you’ve been enticed to give manga and anime a shot. If so, I’d recommend to start off with two of Osamu Tezuka’s works – Black Jack, and Hi no tori (Phoenix). Let us know what you think of these manga or tell us about your favourite manga/anime in the comments below.